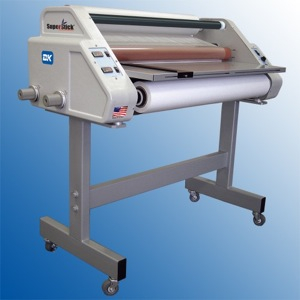 As we were talking yesterday, the question asked, “do more schools use pouch laminators or educational roll laminators?” The answer is educational roll laminators are more popular now. Since ID Badge Printers have taken over the schools, pouch IDs no longer dominate the school system. So, most schools use roll laminators to protect their documents. A new addition to Lloyd’s lineup is the Phoenix 2700-DH. 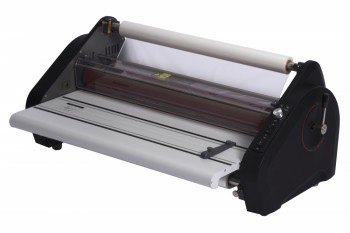 It is an affordable educational roll laminator for any school. It has a tabletop design so it can fit in small areas with up to 27” in width. 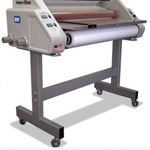 Because of its size, it has the versatility to laminate a variety of items like large posters, 8.5 x 11 documents, art projects, bookmarks, or anything a school or teacher would like protected. The upfront costs are very much within a school’s budget along with the roll lamination, as it uses either 1.5 mil or 3.0 mil thickness. 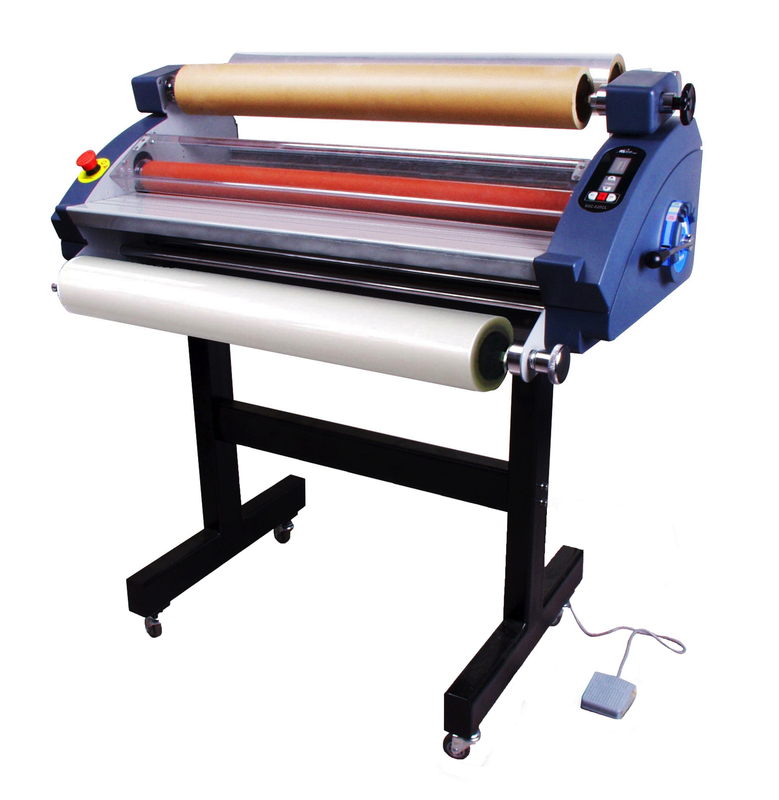 It can accommodate roll lamination in either 1” or 2 1/4” core laminating film. Since the machine will be used in a school setting, safety is a big concern. In addition, it also has energy saving features, as well. To protect your staff or students, it has an advanced safety shield, a safety feed table, and a standby mode. Standby mode turns on when the machine has been idle for 1/2 hour. When it goes into standby mode the temperature drops on the rollers. After 2 hours, it just turns off. You can find the new Phoenix 2700-DH at Lloyd’s on sale now for back to school.